Fall brings some much anticipated cooler weather but it also brings more activities, tighter schedules and in many cases - less time to get ready in the morning. That's why I always love rediscovering my multi-taskers and finding new products to simplify my makeup routine. My newest time-saver is theBalm's Batter Up Eyeshadow Stick. These long-wearing shadow sticks come in eight versatile shades. 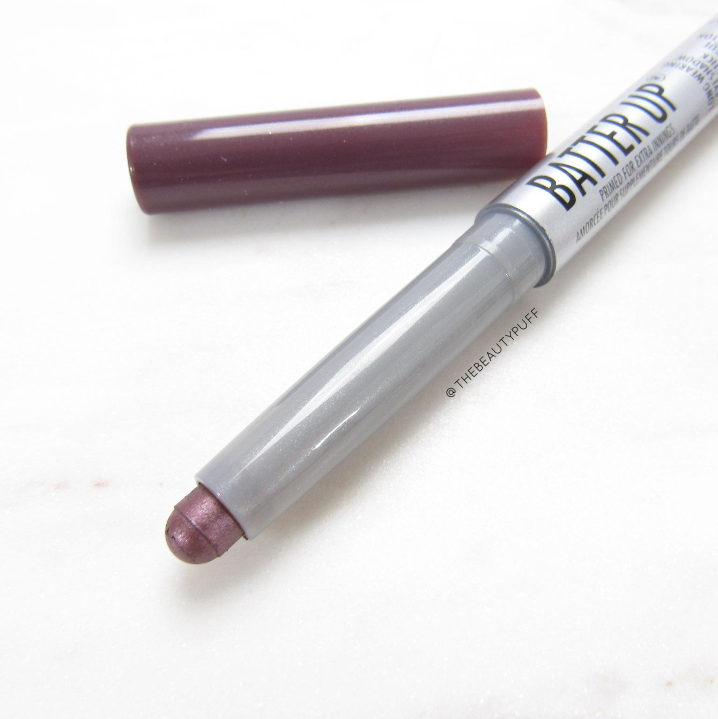 The color I have is Pinch Hitter - a lavender taupe. Many shadow sticks leave a lot to be desired in terms of pigment, longevity and color selection. That is definitely not the case with these Batter Up Eyeshadow Sticks. The eight shades were put together beautifully and there's something for everyone. 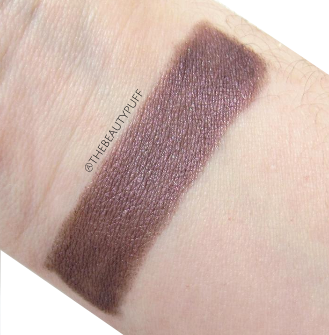 I gravitated toward Pinch Hitter because I can pair it with neutrals I already have or wear it on its own for a one shadow look. That's the main reason I love this type of product - it is a huge time-saver! How to | These twist up shadow sticks can be applied straight to the lid, with your finger, or brush. I like to apply the stick directly to my lid and blend with my finger or a dense brush. I work on one eye at a time so the product doesn't set before I'm done blending. Longevity | This shadow does not budge. Once it is set, you can literally forget about it. With that said, I did work quickly with the formula because I knew it wouldn't move once it was completely set on the skin. It didn't slide around and the color was just as vibrant at the end of the day as it was when first applied. Versatility | I love that these shadow sticks can be used on their own or in combination with shadows I already own. You can easily layer a shadow on top of it or intensify the shade with deeper shadows if you're going out at night. I also like how the shape of this stick allows you to use it as an eyeliner. You do have to angle it a bit to reach the lower lash line but it applies very smoothly and sets for all day wear. 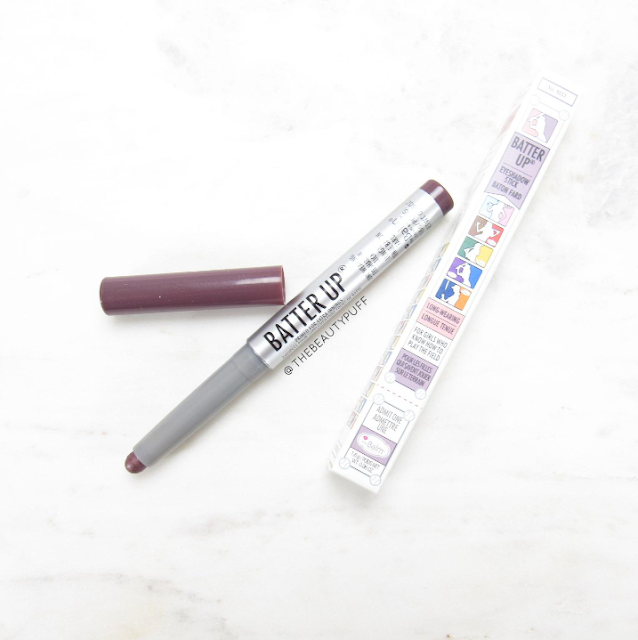 Whether you're traveling, trying to save time in the morning, or just want a versatile, long-wearing shadow, you will love the Batter Up Eyeshadow Sticks! You can find all eight shades on the Notino website below.